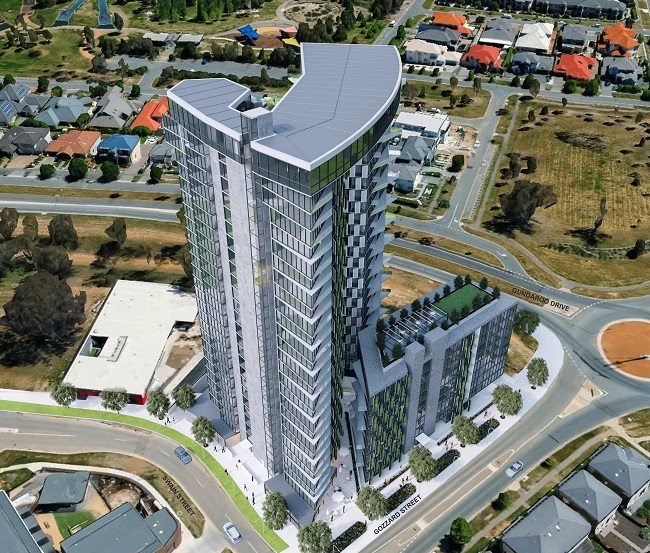 Empire Global would like to thank the Canberra community for participating in the naming of our Gungahlin Project. 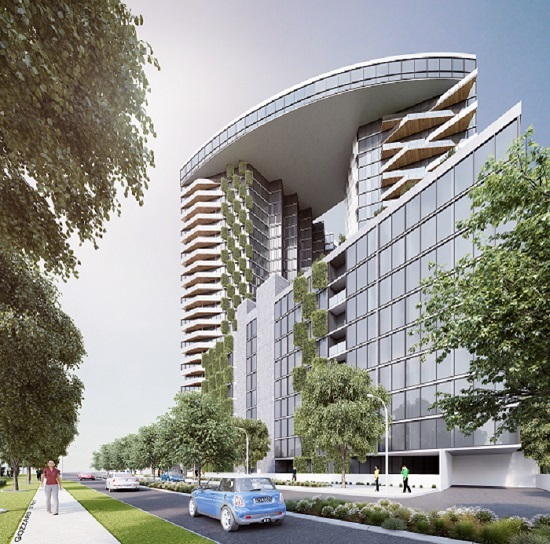 We are very excited by the overwhelming interest in the naming competition and feel it is very special to have had the community be a part of what we hope will become an iconic building in Gungahlin and also Canberra. Empire Global would like to congratulate Lucy on being the winner of the “YouCanNameIt” competition and wish her the best for the future. Empire Global believes her winning entry epitomises the name we were looking for – “Air Towers” – fresh, youthful and timeless.